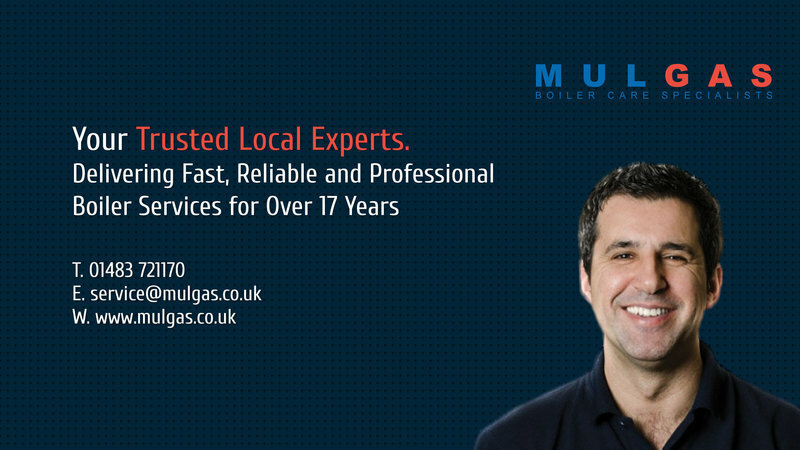 Mulgas is a family run business established 1998, covering Surrey, parts of London, Hampshire and Berkshire. We have grown the company brand by providing safe, reliable, professional work coupled with a high level of customer service. 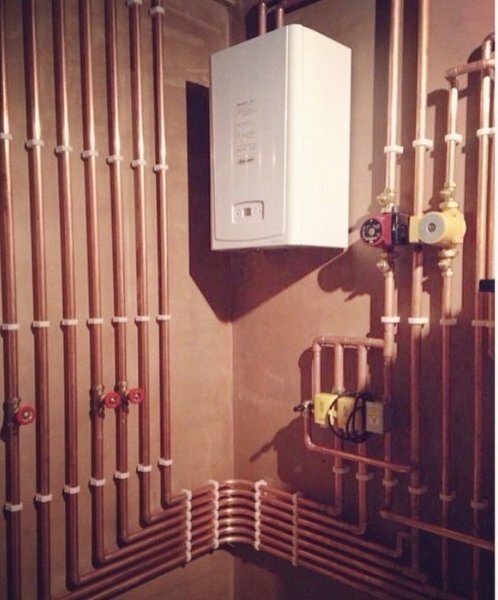 Our team of Engineers and staff are all in house trained with the emphasis very much on quality. We believe that investing in our staff is a key part of our longevity and success. 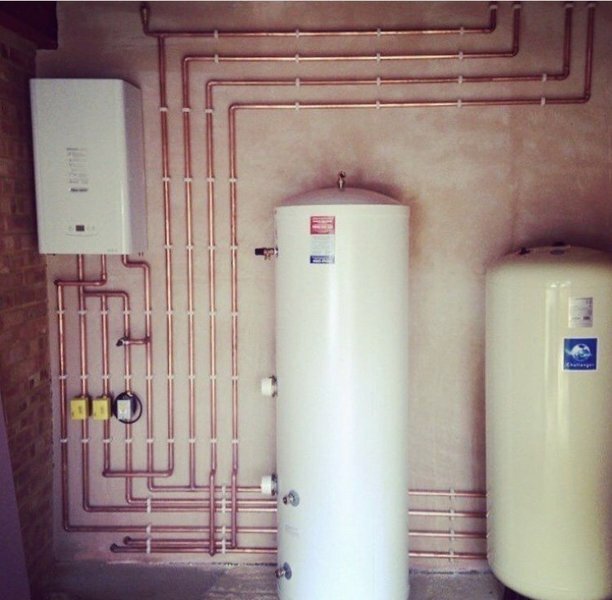 We specialise on servicing, installing, maintaining, upgrading, and fault finding on Gas wet Central Heating Systems. 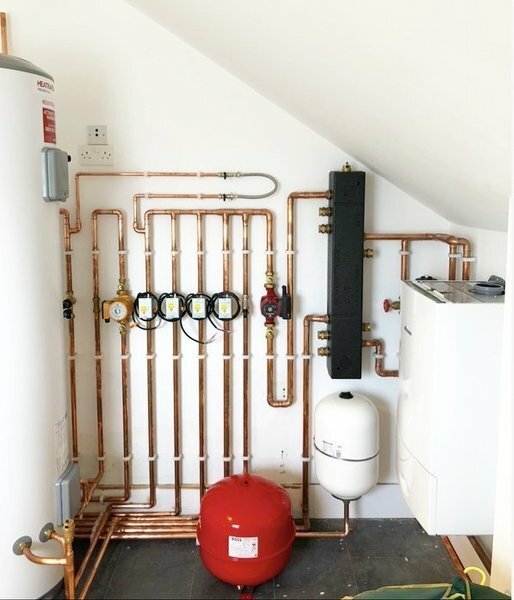 This includes underfloor heating, unvented hot water, power flushing, and plumbing. 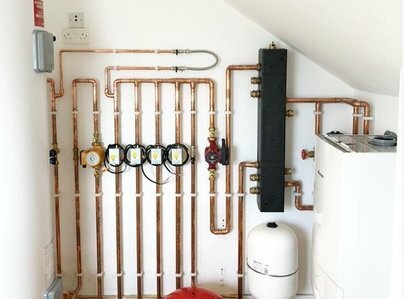 We will supply free no obligation quotations for new boiler and central heating systems, with no high pressure sales techniques. Our pledge: We will take care of your property and will ensure you are totally satisfied. Re plumbing =- new kitchen refit, new boiler and new radiators. They were reliable and good quality of work. 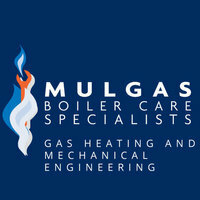 Replaced back boiler, installed new boiler in log and installed new gas fire in living room. They were patient, excellent customer service, very clean & tidy.